All Pleasant Hill homes currently listed for sale in Pleasant Hill as of 04/23/2019 are shown below. You can change the search criteria at any time by pressing the 'Change Search' button below. If you have any questions or you would like more information about any Pleasant Hill homes for sale or other Pleasant Hill real estate, please contact us and one of our knowledgeable Pleasant Hill REALTORS® would be pleased to assist you. "30 beautiful acres with hundreds of feet of river frontage. 3 home sites. Currently there is a single family home, single wide & triple wide, barn, shop w/2 apartments attached. Huge property is perfect for investment opp or multi generational living. Water rights from river. See drone video attached." "Scheduled to be painted soon as weather cooperates. Completely updated, newer roof, paint, wood floors, counters, Doors, Cabinets, Carpet. 20X30 Shop, with built ins. 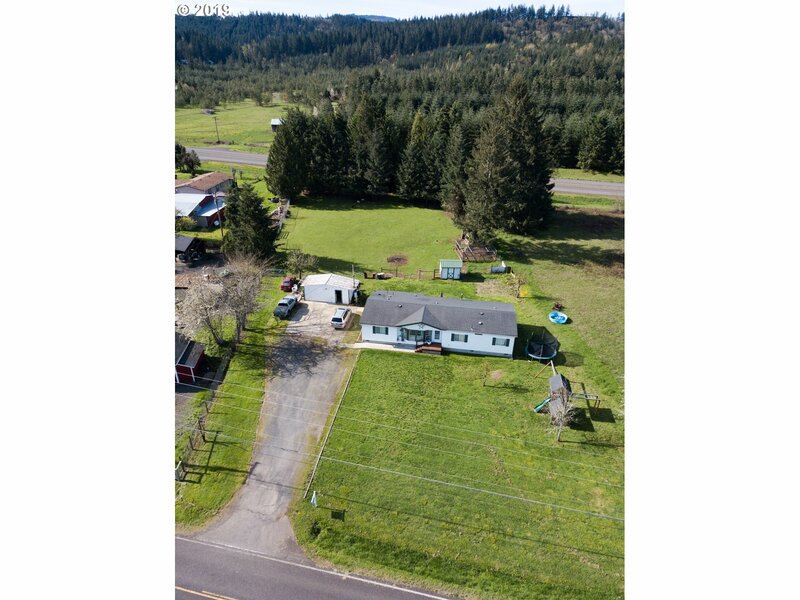 Wired and ready to go.almost an acre with in walking distance to the businesses in Pleasant Hill." "This charming 1990 country property sets on a one Conveniently located flat acre. Move in ready spacious home with 3 Bedrooms and 2 full baths.Features Vaulted ceilings,open concept kitchen and living and great separation of space. Plenty of land to garden, farm and raise animals. SHOP/SHED/ GARDEN BEDS/DECK and more. Come see it today!"